Flip Kitchen and Restaurant Rotation at Argos Exchange will close at 11 p.m and Bay Coffee and Tea Company will be open 24-hours. ORACLE FILE PHOTO. Despite The Hub previously being advertised as a 24-hour option, the opening of Argos Exchange last semester resulted in changes to the operating hours of both dining locations. 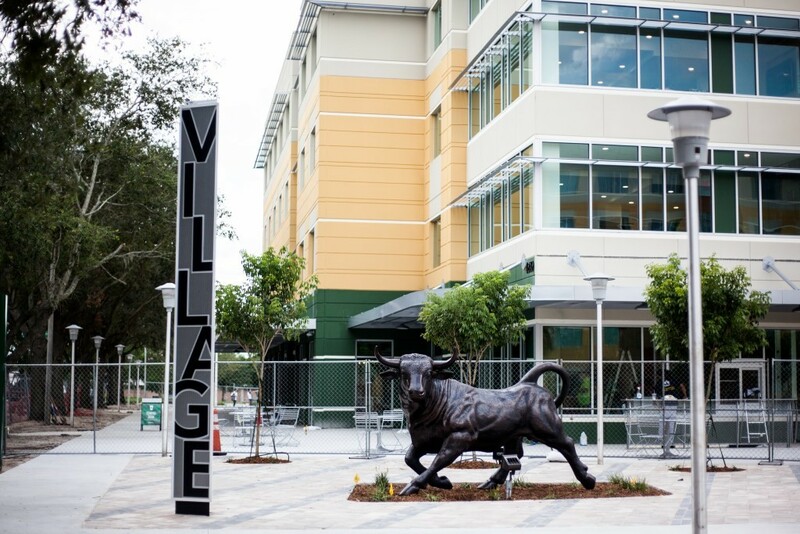 According to Paul Mack, USF Dining Services director of operations, safety, security and usage were the main factors that determined the decision to make Argos Exchange the new 24-hour dining location on campus. The Hub is now open Monday through Friday from 7 a.m. to midnight and during the weekends from 10 a.m. to midnight. “Argos is just a little bit more residential centric, closer to the center of the campus and a little more isolated of where the perimeter of the campus is,” Mack said. 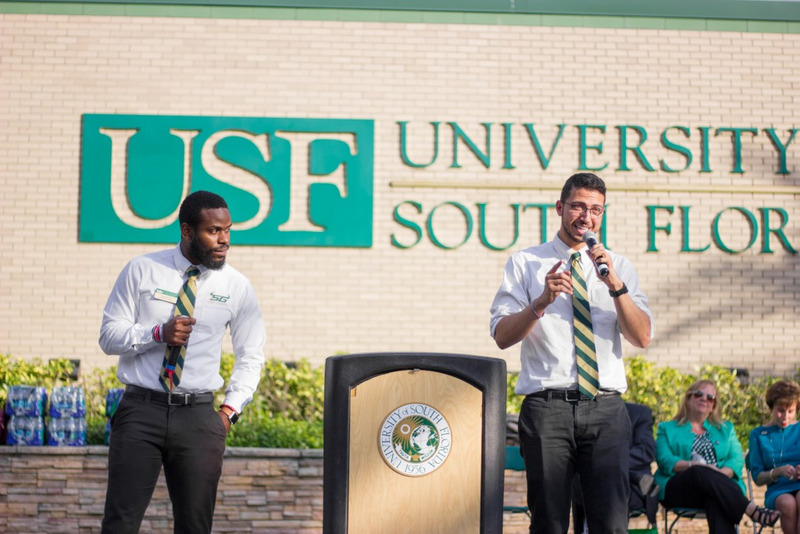 Before Argos Exchange became the new 24-hour dining location, USF Dining Services sent out surveys to more than 85 members of the USF community, including housing, orientation and athletic partners asking for their feedback regarding the change. According to Mack, the feedback about the addition of Argos, the ability to offer the late hours and to be able to serve more students in that space of campus was generally positive. On average, 4,500 people are served daily at The Hub during peak times in contrast with 1,200 people tserved at Argos Exchange, according to Mack. Jessica Cicalese, the marketing director for USF Dining, said Bay Coffee and Tea Company will be the only dining option open 24 hours at Argos Exchange. Flip Kitchen and Restaurant Rotation will both close at 11 p.m.
Each student can use one swipe of their meal plan at Argos Exchange per day. If it exceeds that number, the meal plan swipes will not cover the cost of the additional meal. Cicalese said the response to the operating hours changes thus far has been generally positive.